Owner says Sell! Great Opportunity to Own your Own Business! 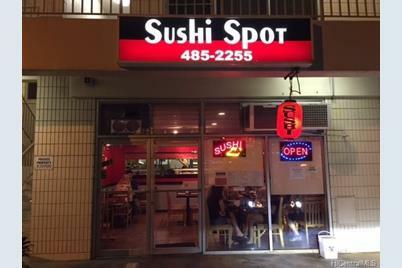 Cute and Cozy Japanese Sushi Restaurant in a Busy High Traffic Area. Completely Renovated in 2010 with Lots Customer Parking and Lower Rent. Sale includes Lease, Business name, Kitchen Equipment, Appliances and Furniture. 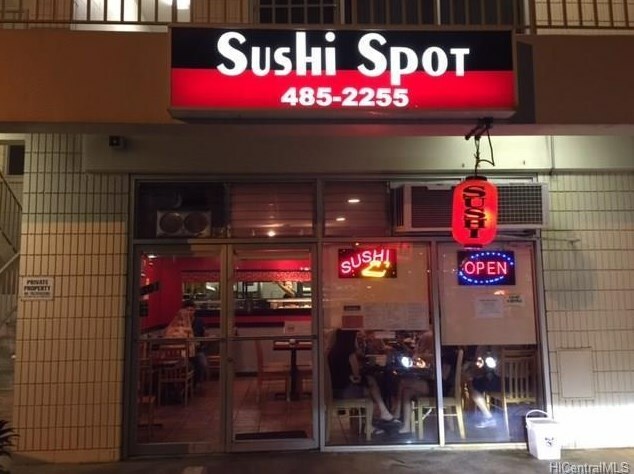 99-209 Moanalua Road #301, Aiea, HI 96701 (MLS# 201504248) is a Business property that was sold at $125,000 on July 01, 2015. Want to learn more about 99-209 Moanalua Road #301? 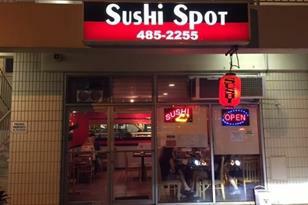 Do you have questions about finding other Business real estate for sale in Aiea Area? You can browse all Aiea Area real estate or contact a Coldwell Banker agent to request more information.